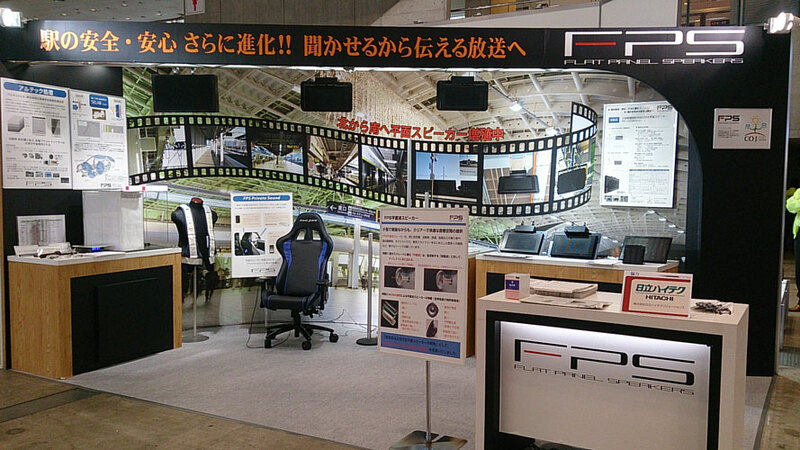 We exhibited at “Mass-Trans Innovation Japan 2013″ Makuhari Messe, from Nov. 6 to 8. This year, we presented our new model of station speaker FP series, Private seat typed sound system, work clothes with that sound comes from the shoulder, and our new nanomaterial “SELAB NANO”. We appreciate for many people came our pavilion. We exhibited at “AEROSPACE INDUSTRY EXHIBITION TOKYO 2013″ TOKYO BIG SIGHT, from Oct 2 to 4. This year, we exhibited our new material SELAB NANO and SELAB ZERO in addition to our small Hi-fi Speaker System. Thank you for coming our booth. 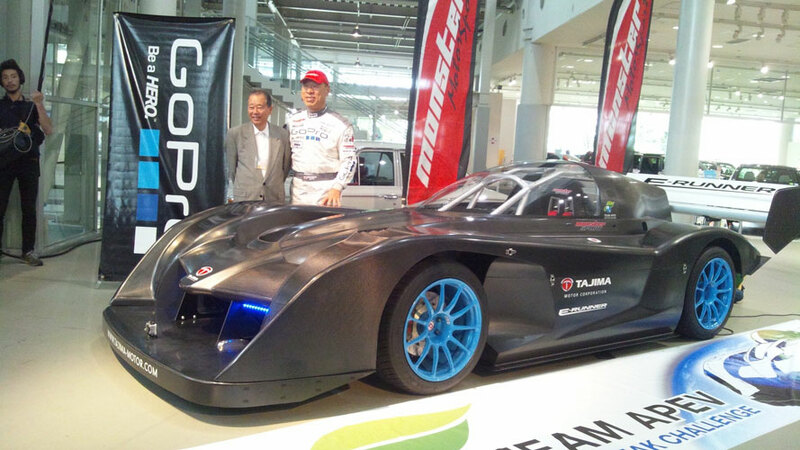 We exhibit at “AUTOMOTIVE ENGINEERING EXPOSITION 2013” held at Pacifico Yokohama, from May 22 to 24. This year, we exhibit our new material SELAB NANO and SELAB ZERO in addition to car our Hi-fi Surround Speaker System. 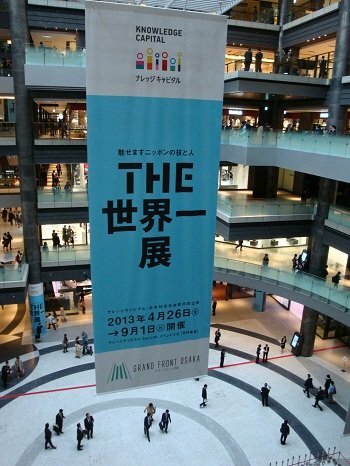 FPS speakers exhibition corner at “THE World No.1” exhibition held at Lab event of knowledge capital (The Lab 1st floor entrance Umekita Grand Front Osaka) from April 26, to September 1, lasting to about a half year. 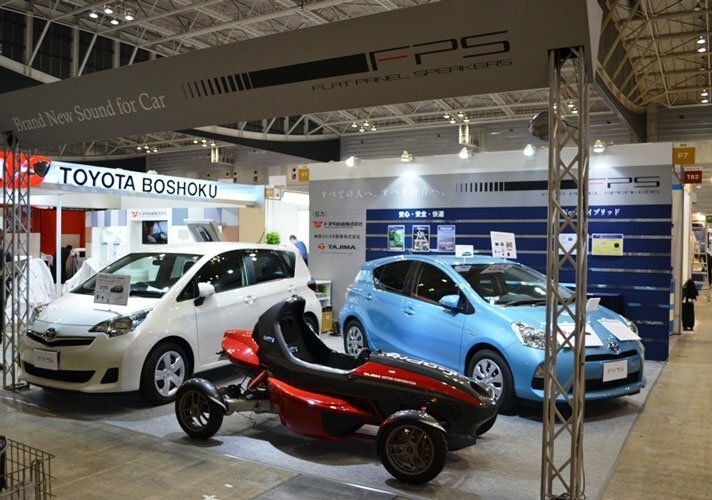 The “2012 AUTOMOTIVE ENGINEERING EXPOSITION” was held on May 23 to 25, 2012 Pacifico Yokohama during these three days. 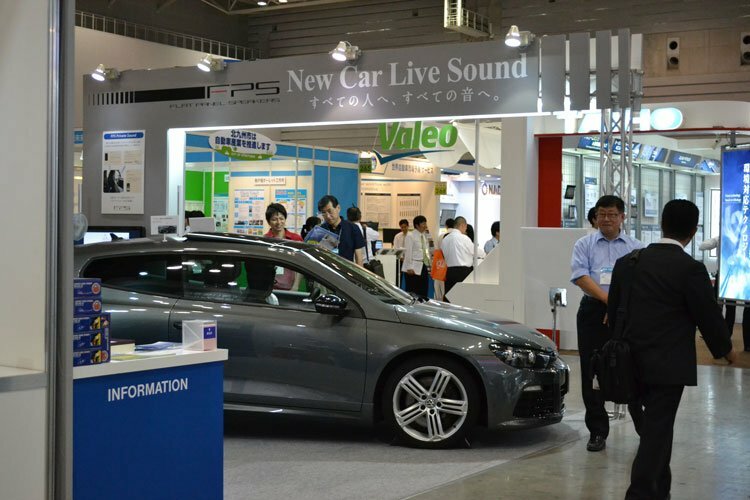 We exhibited the car that carrying our product new hybrid speaker and single line stereo speaker. A large number of people came luckily, and we finished show to great success. Thank you very much for you who came. 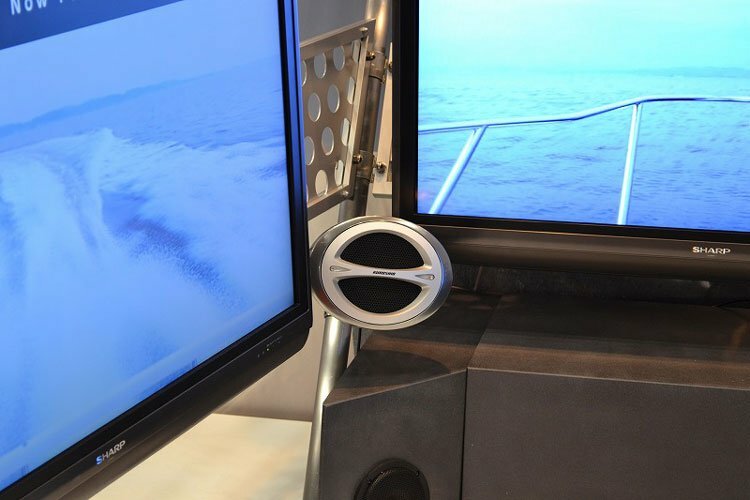 We exhibited our Marine Speakers at “Japan International Boat Show 2012” in held in Pacifico Yokohama March 1-4. 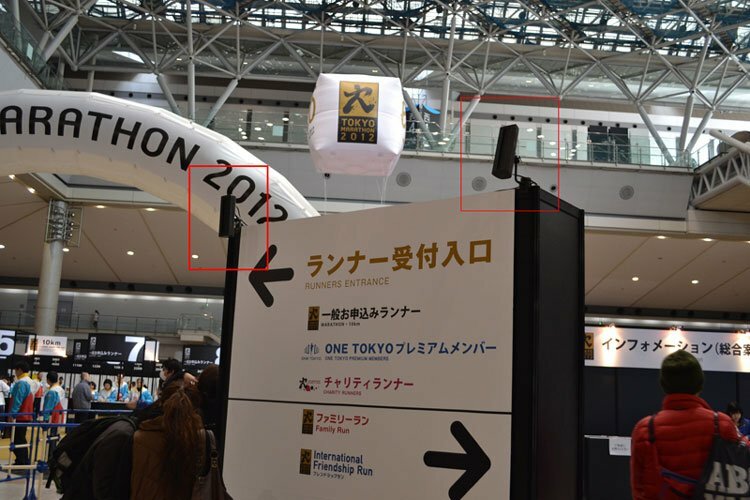 FPS speakers used throughout the event hall as audio systems at Tokyo Marathon EXPO 2012 held at Tokyo Big Sight 23 February. 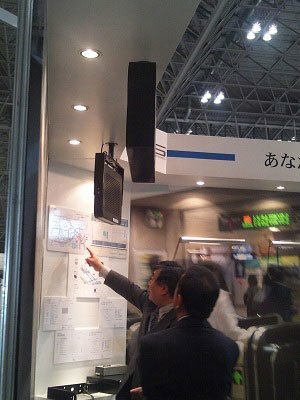 Our Hybrid speakers installed used as folding screen speaker that has been exhibited at the 2012 Spring Tokyo International Gift Show on February 8 was held on Tokyo Big Sight. Interesting point is the speakers not visible from the outside and the sound is heard from the whole folding screen by installing the hybrid speaker. The “Mass-Trans Innovation Japan 2011” Trade Show in Tokyo Makuhari Messe was held the international trade show for Railway Technology in from Nov.9 to Nov.11. FPS exhibited our 2011’s new model of station speaker and the slim pipeline speakers. The attendees got a glimpse of our potential when it came to clarity, true sound directivity. Overall, the show was a success.